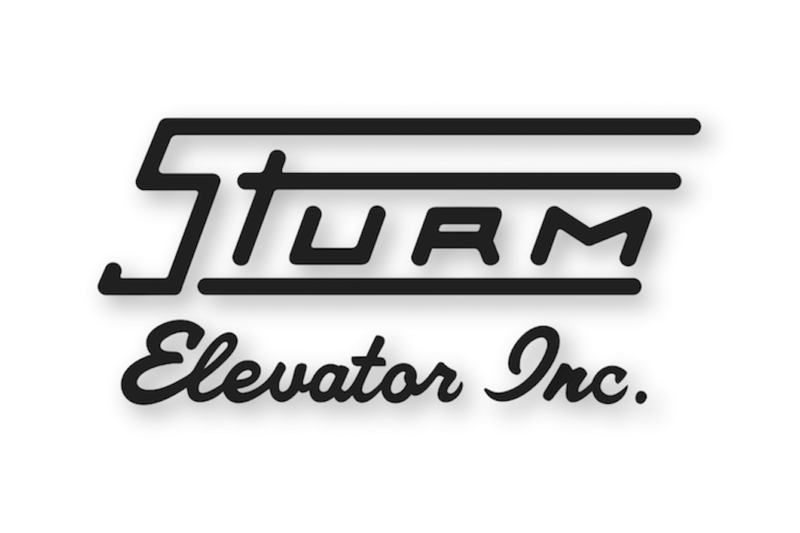 PORTLAND OREGON'S TRUSTED CUSTOM ELEVATOR DEALER IS STURM ELEVATOR! 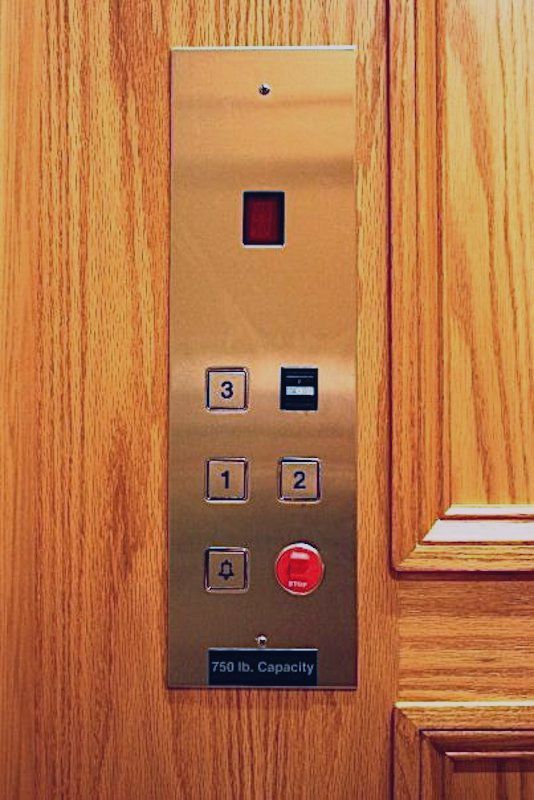 As the premier Portland Oregon Custom Elevator dealer we know how much of a difference elevators can make. 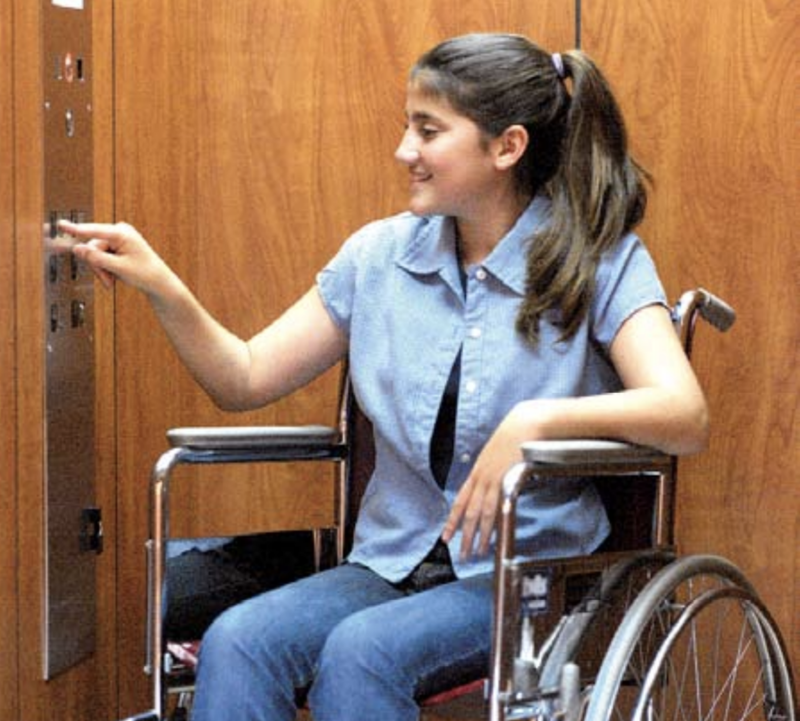 That’s why we trust Custom Elevator to provide dependable elevator systems that will get the job done while transporting heavy loads, saving users time and energy, and, most importantly, providing those with mobility issues a potentially life-changing solution. 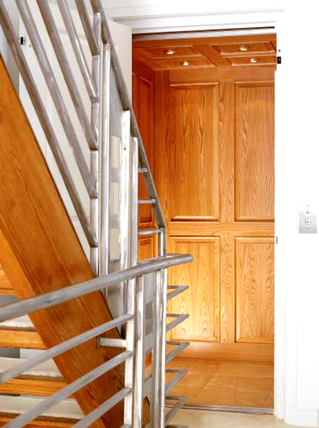 LEARN MORE ABOUT PORTLAND CUSTOM ELEVATOR PRODUCTS FROM STURM ELEVATOr, Call 503-284-2003 Today! 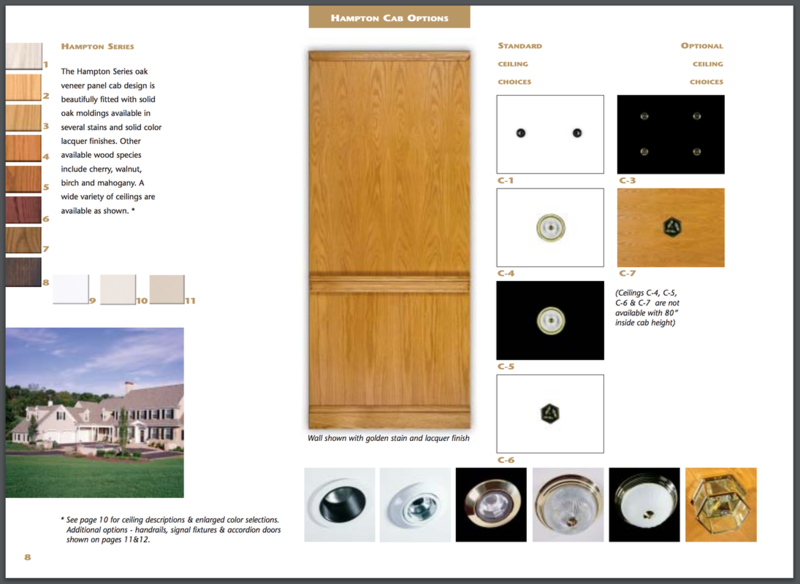 The founders of Custom Elevator bring over 150 years of experience to the table as well as a reputation for quality. 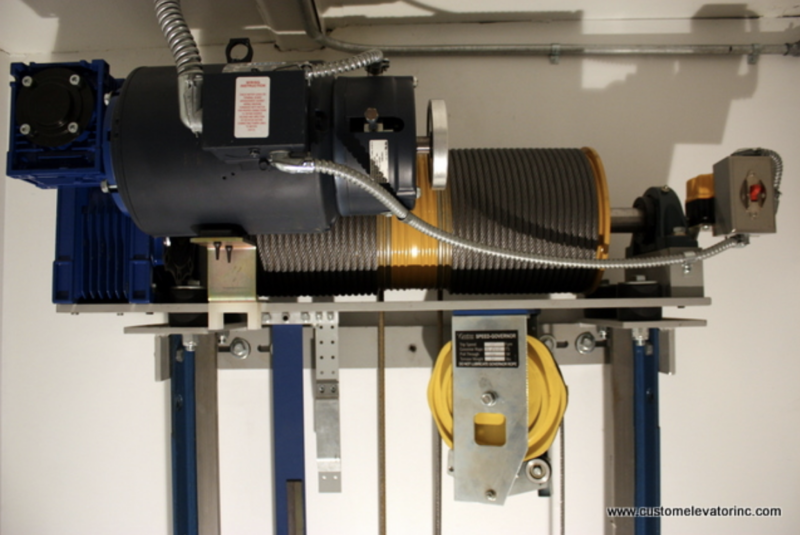 They were the first to bring the roped hydraulic elevator system to the United States and have remained innovators ever since, continually updating their made-in-the-U.S.A. products based on real feedback. Sturm Elevator is proud to the exclusive Portland Oregon Custom Elevator dealer! 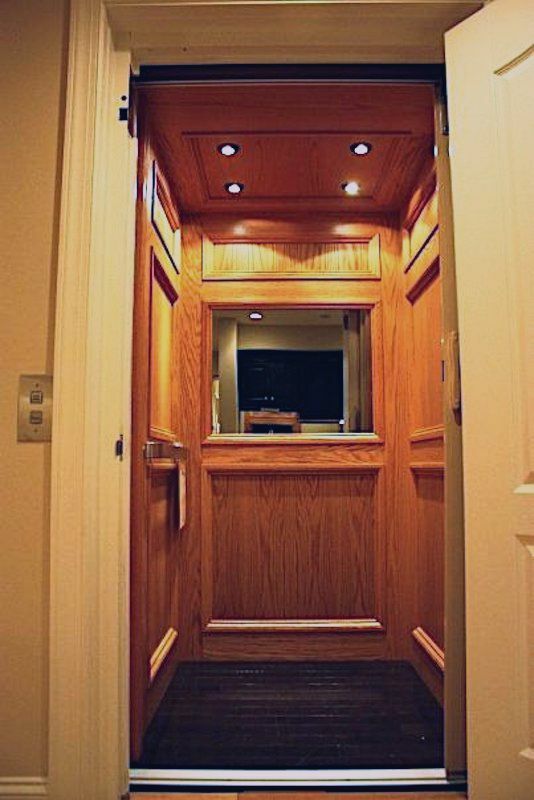 Like Custom Elevator, Sturm Elevator has been in business for over 100 years, serving homeowners, residents, property managers and business owners throughout the state of Oregon. We're still family owned and operated today! 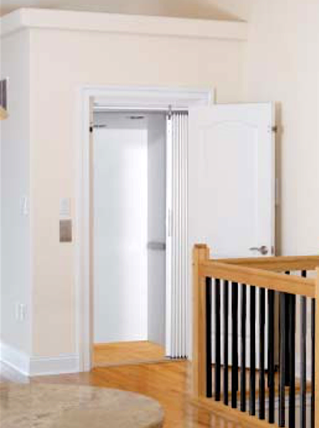 Call 503-284-2003 to find out if a Custom Elevator from Sturm Elevator is right for your Portland home. 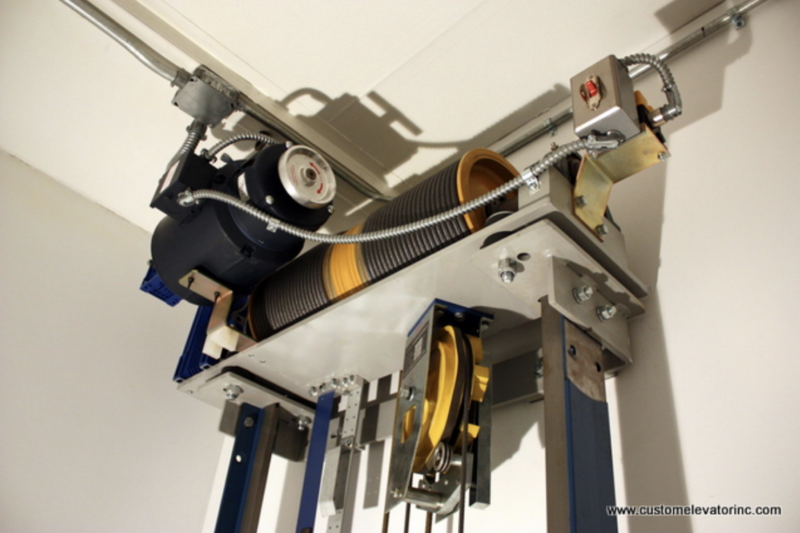 Roped hydraulic systems are known for being reliable due to their hydraulic cylinder, which also helps stop corrosion and prevent oil leaks. Additionally, the roped hydraulic system has a quiet, accessible vibration free-power unit that will really keep the noise down. 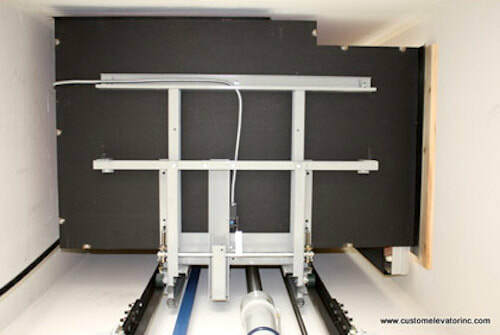 With its numerous additional safety features, the cable drive system exceeds safety codes and has the most features of any marketed cable drive elevator unit. 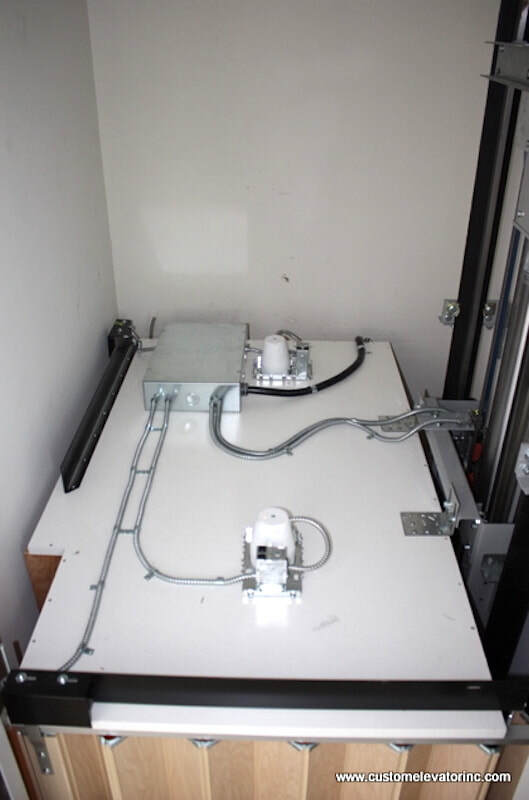 Because the system is compact and doesn’t require a machine room, cable drive models work best for compact areas. 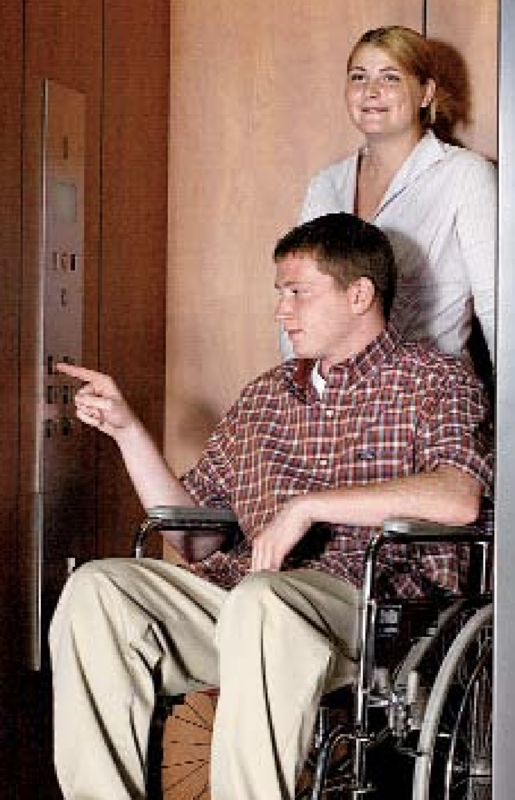 LU/LA commercial elevator systems are built to function in a range of properties including schools, restaurants, churches, nursing facilities, funeral homes, and many other small story commercial buildings. 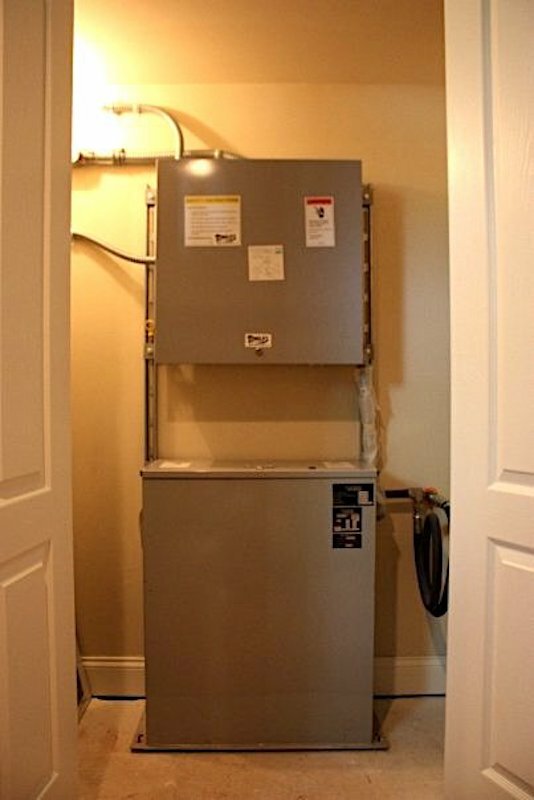 This design is modern, energy-efficient, safe, and very quiet. 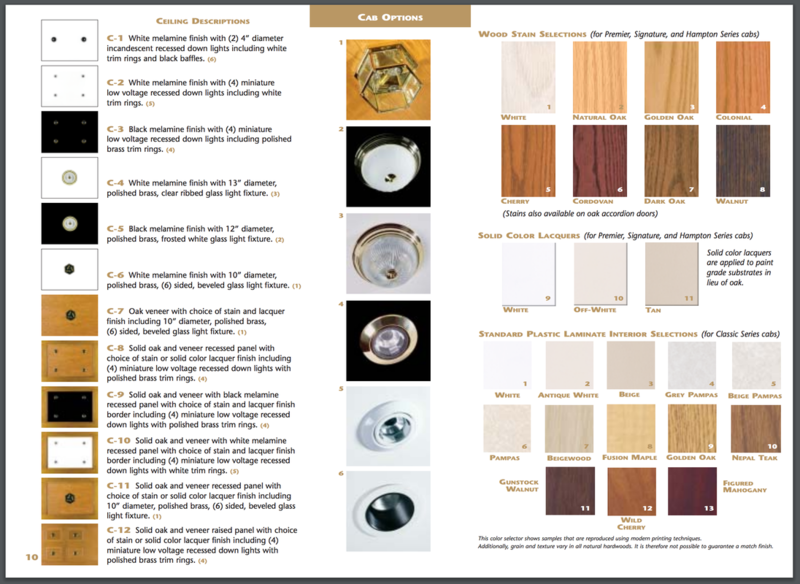 ​After you’ve selected your system, remember that we don’t just offer practical, functional choices - you can pick your own cosmetic finish, too! 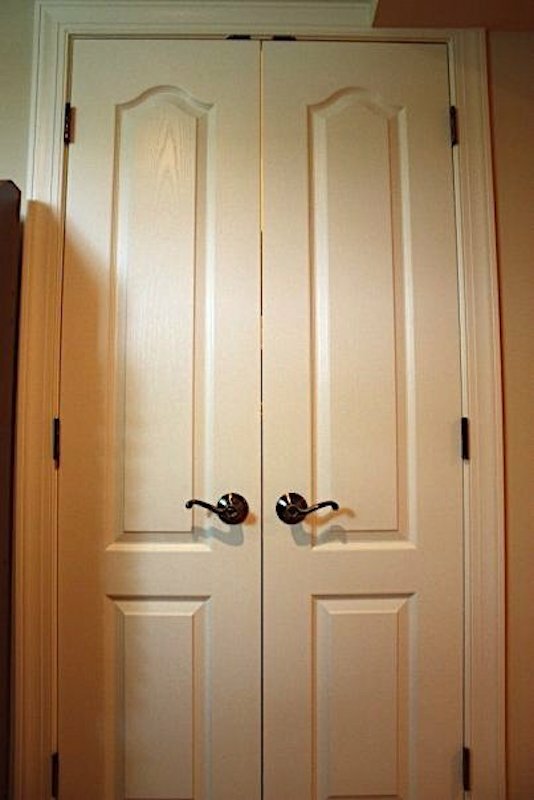 Find a style that fits the feel of your property with looks such as clear glass, shiny metal, or muted wood. 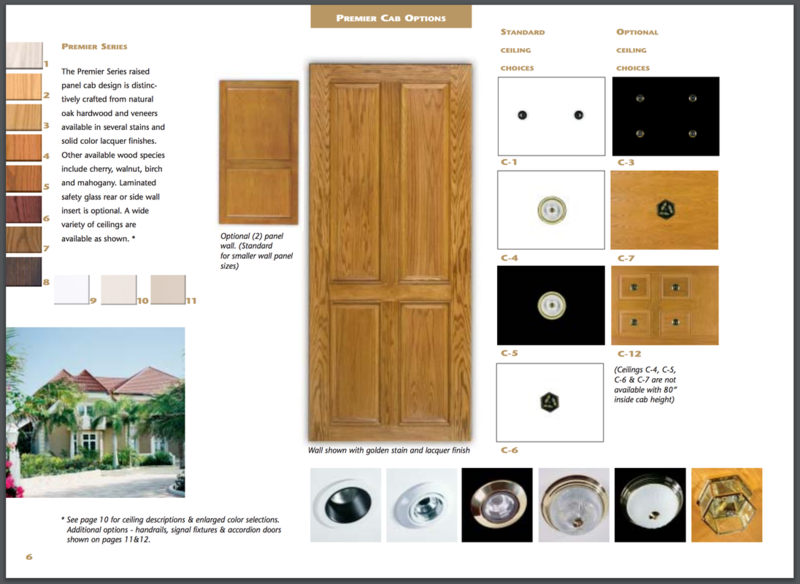 All elevator systems/styles will add value to your property and provide users with a pleasant experience. 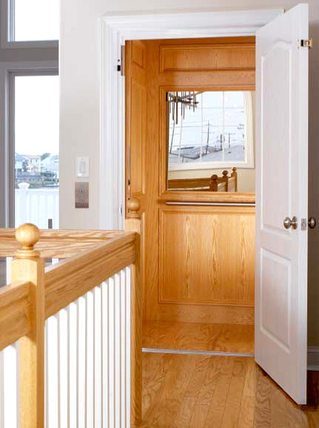 Like Sturm Elevator, Custom Elevator is family owned and operated and has been in business for over 100 years! 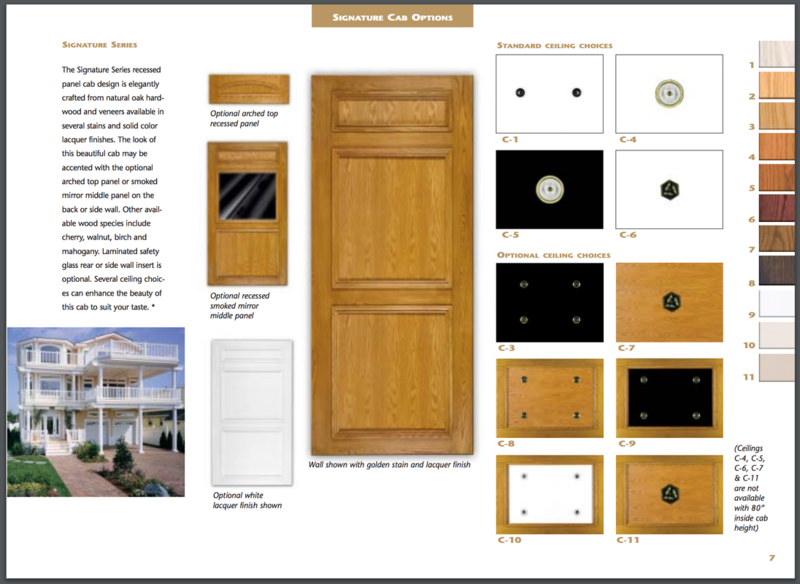 Also like us, Custom Elevator sees beyond sales and products and values the customer above everything else. 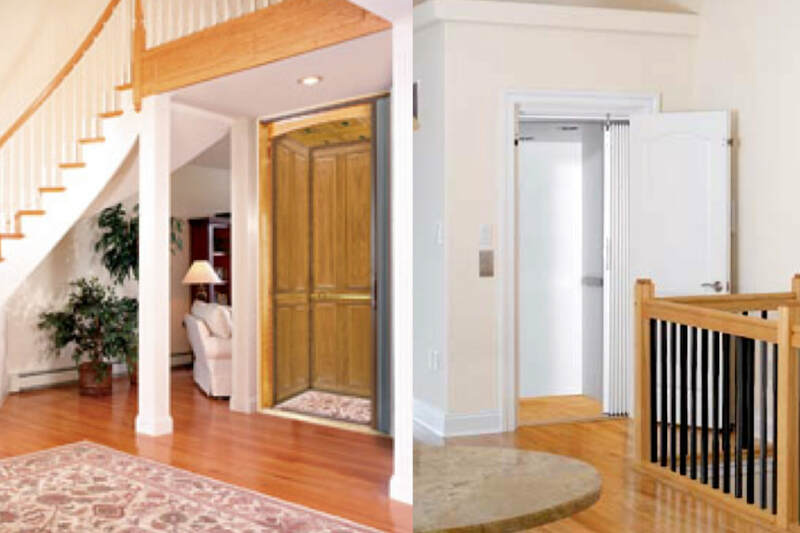 Sturm Elevator and Custom Elevator are the perfect pairing, providing clients with safe, smooth, quiet, and efficient rides everyone can appreciate. 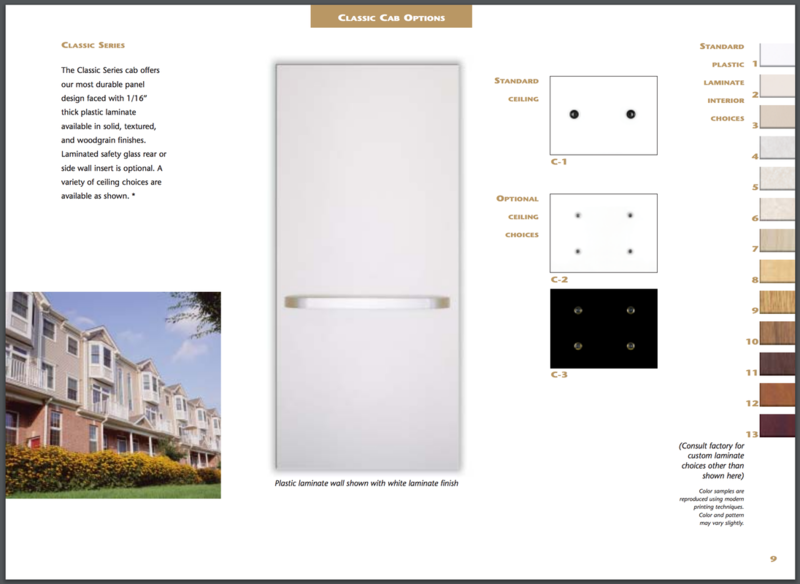 They give us manufacturer’s support both during installation and after, making our job easier and your experience better. 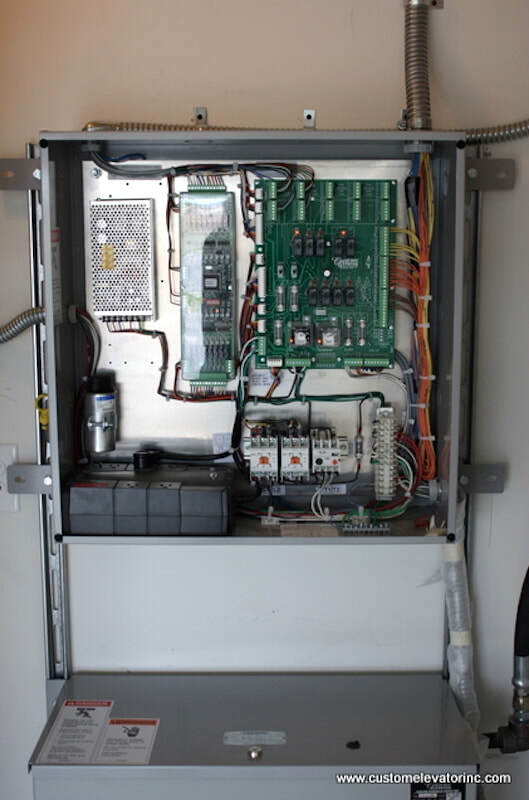 And because we work with a supplier we trust, we can truly guarantee reliability in all the elevators we install. 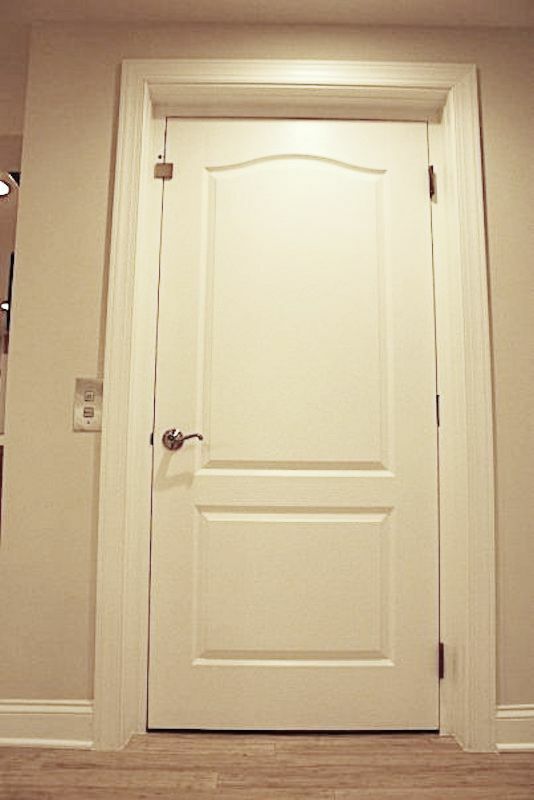 As the sole Portland Oregon Custom Elevator dealer we're proud to offer their premium quality home elevators to homeowners and residents throughout Portland. 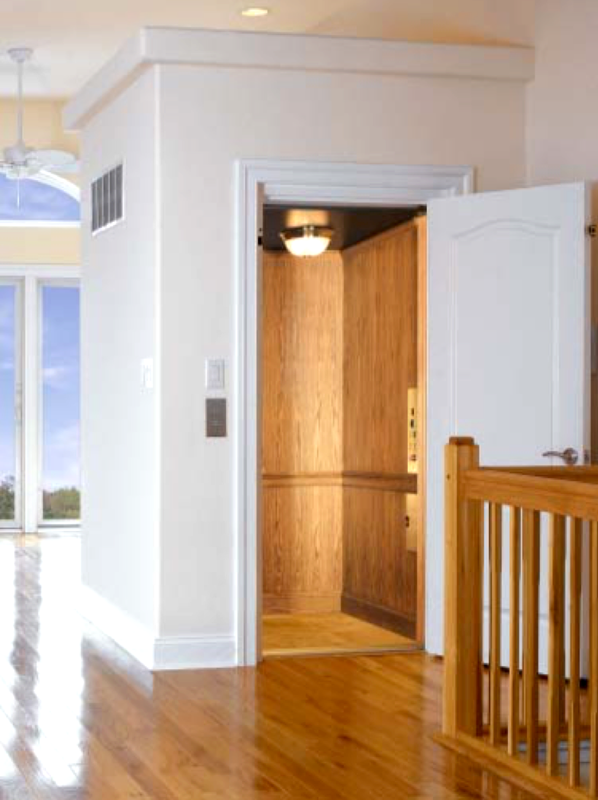 To find out more about Sturm Elevator's elevator services, view our residential elevator services page here or our commercial elevator services page here. 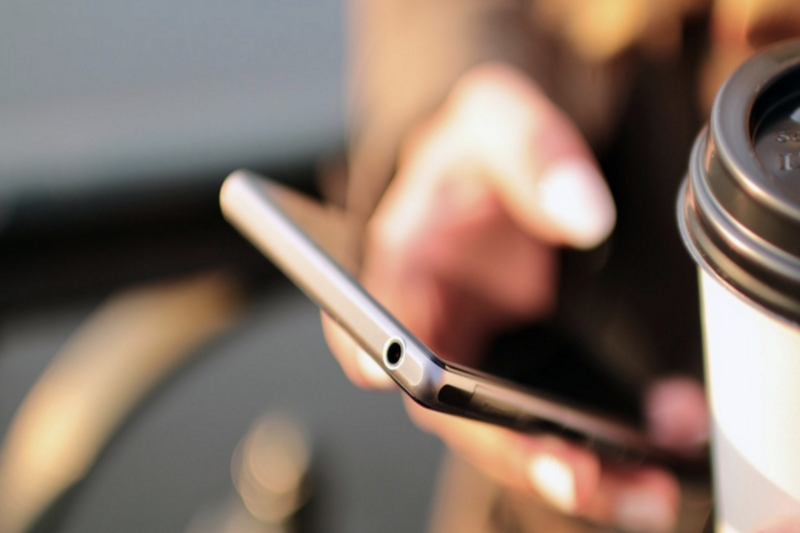 To email us direct, or to request a callback from a member of the Sturm Elevator team during normal business hours click here for our Contact page.